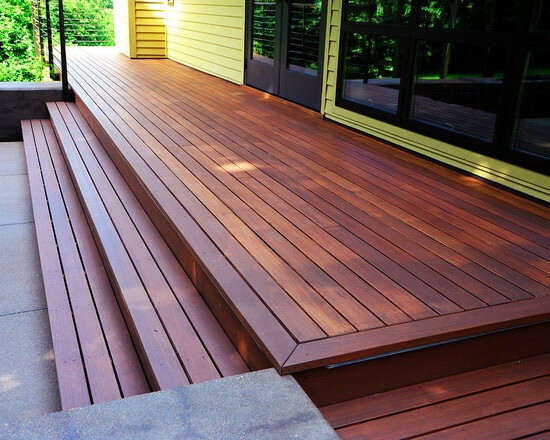 Empire is a full service residential home improvement,commercial and industrial contractor. 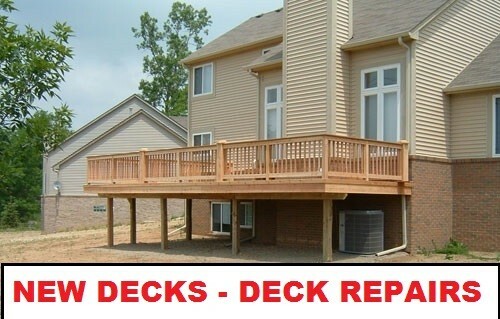 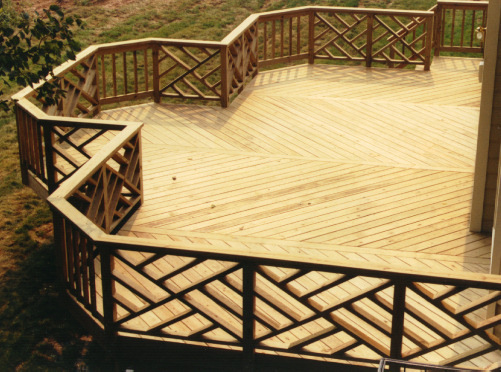 ​​Our staff of residential & commercial deck installers and service technicians are experts in deck maintenance,deck installation and deck repair . 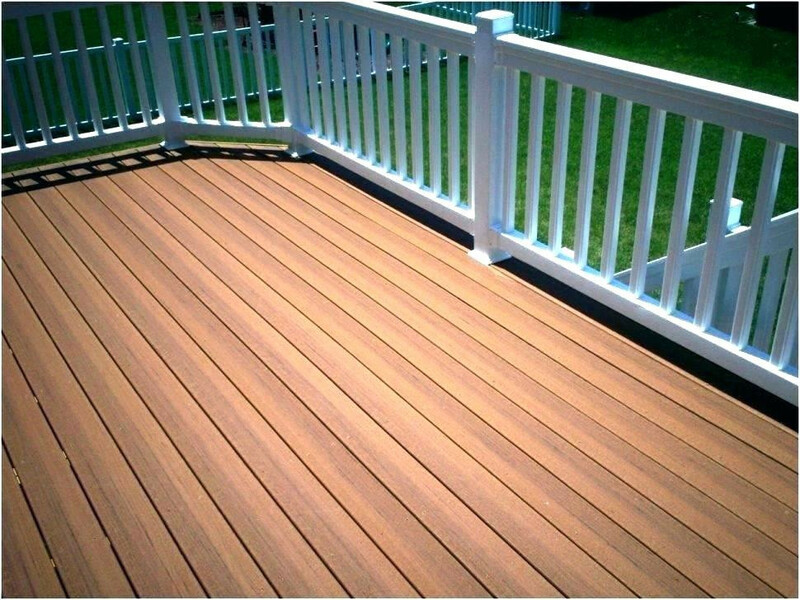 ​​Empire is licensed by the state of Michigan we are fully insured with workmen's compensation and liability insurance for your protection.We have over 35 years experience in residential,commercial and industrial deck installation,deck repairs and deck service fields. 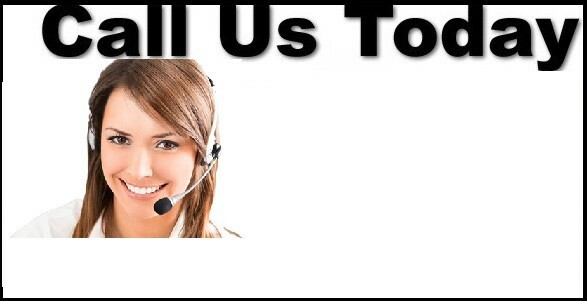 ​​Call us today! 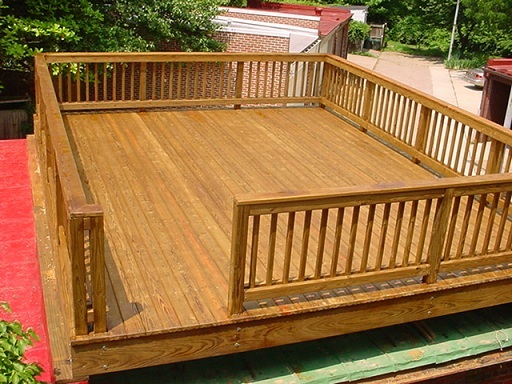 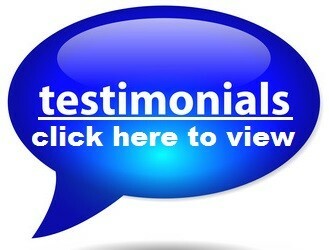 put our vast experience and knowledge to work for you.